This page contains manuals and other information for the 1976 Porsche 912E. Also on this page is the section from PET about the 912E. This provides very useful diagrams and part numbers. 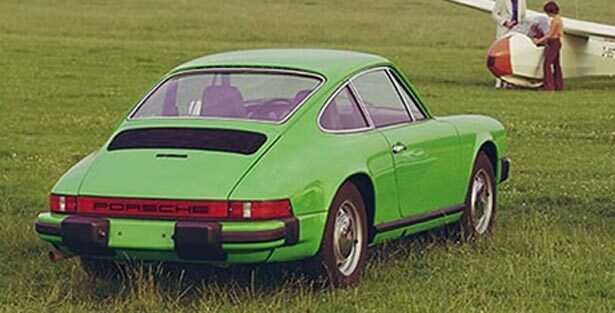 This is the section from PET about the 1974-1977 911 which includes the 912E. Includes diagrams and part numbers. This is searchable. Very useful.